Our iPhone 4 and iPhone 4S screen test cable allows you to test iPhone 4 / 4S screens externally before installation, or if you wish to test a batch of screens quickly this is a great time saver. 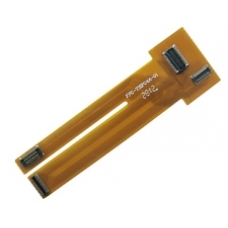 You do need a working iPhone 4 / 4S logic board to use the test diagnostics flex cable. * Test 4 & 4S Screens.